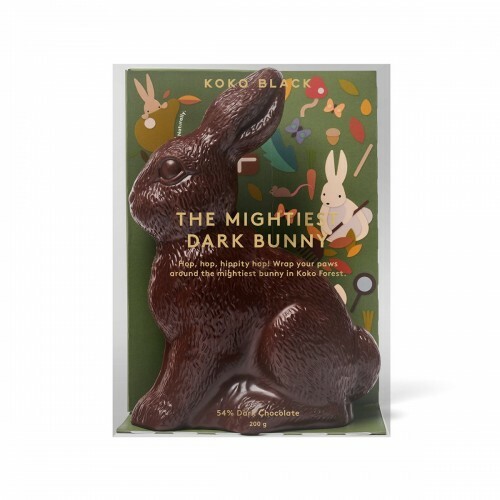 The Mightiest Bunny in the Koko Forest is made from 54% dark chocolate. 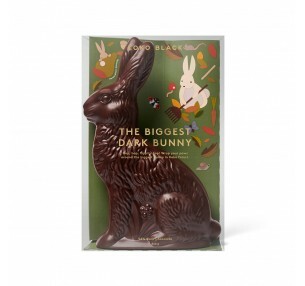 Beautifully presented in a festive gift box, everyone will want to get their paws on one this Easter! SOLD OUT! 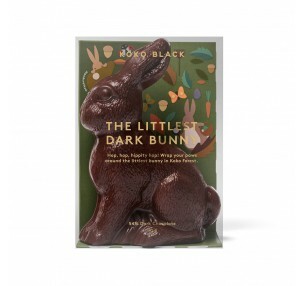 Littlest Bunny in the Koko Forest is a sweet, petite treat made from 54% dark chocolate.. The Biggest Bunny in the Koko Forest, standing at 30cm high, is made from 54% dark chocolate. Tall, ..